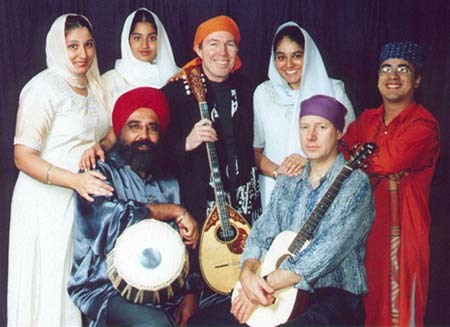 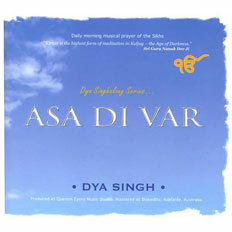 The Traditional Dawn Invocation of the Sikh's, with Dya Singh's touch of World Music will invigorate you. 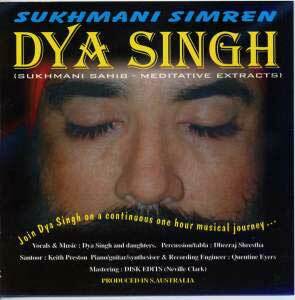 Dya Singh has truely out done himself to produce 2 hours of traditional Indian Sounds weaving through Sikh Prayers on this double cd pack. 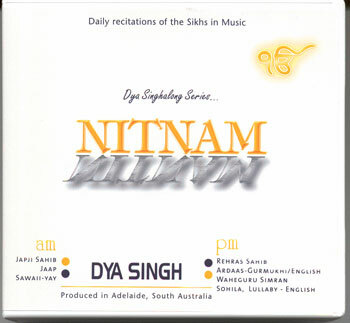 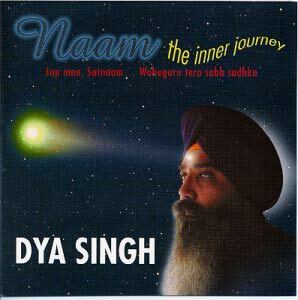 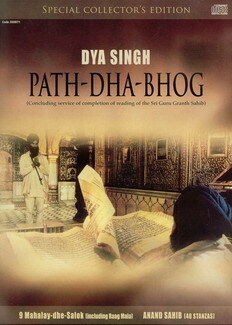 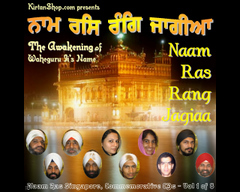 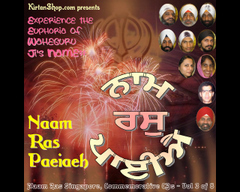 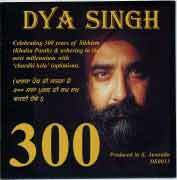 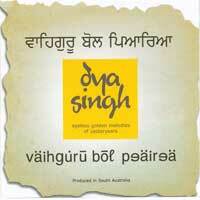 It has been acclaimed by Sikh's and non-Sikh's around the world as one of Dya Singh's BEST CD's.